Which version of vanilla do you prefer? 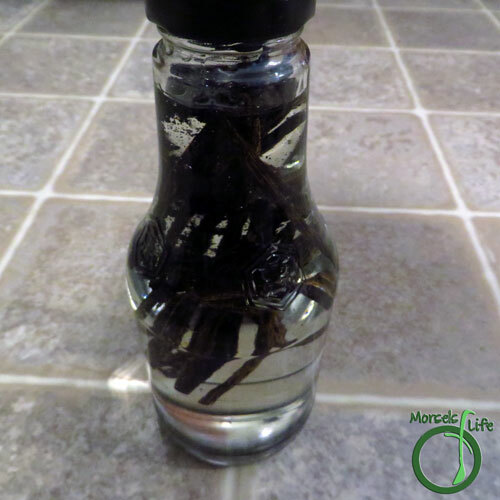 How do you usually use vanilla flavoring? Ever wanted to try a sweeter, authentic vanilla flavor without alcohol (ethanol)? 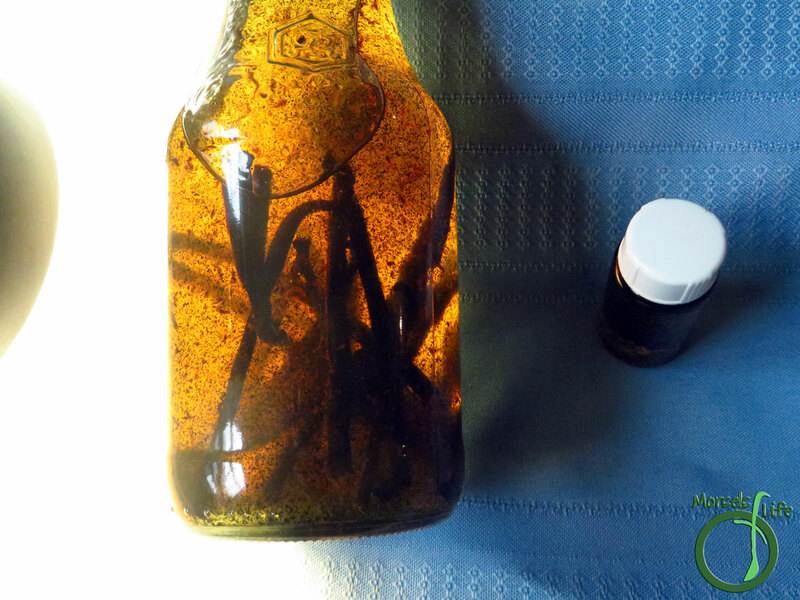 Now you can with this alcohol free vanilla extract! 2. Cut the beans in half lengthwise and scrape out the seeds. 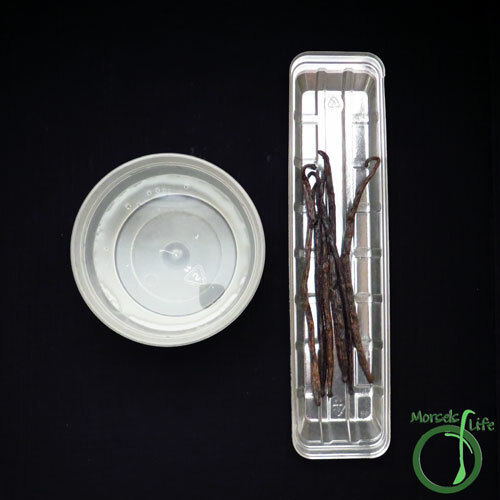 You may also want to cut the vanilla beans into shorter segments so they fit into the container more easily. 3. 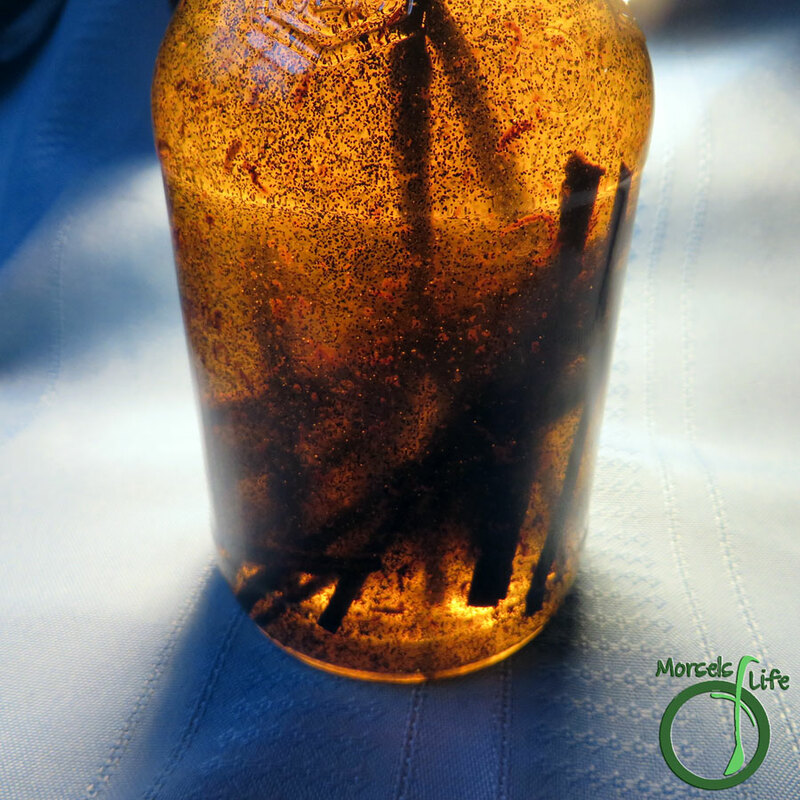 Place all vanilla beans and scrapings into container with glycerin and shake well to mix. How interesting. I always thought vanilla beans were round. 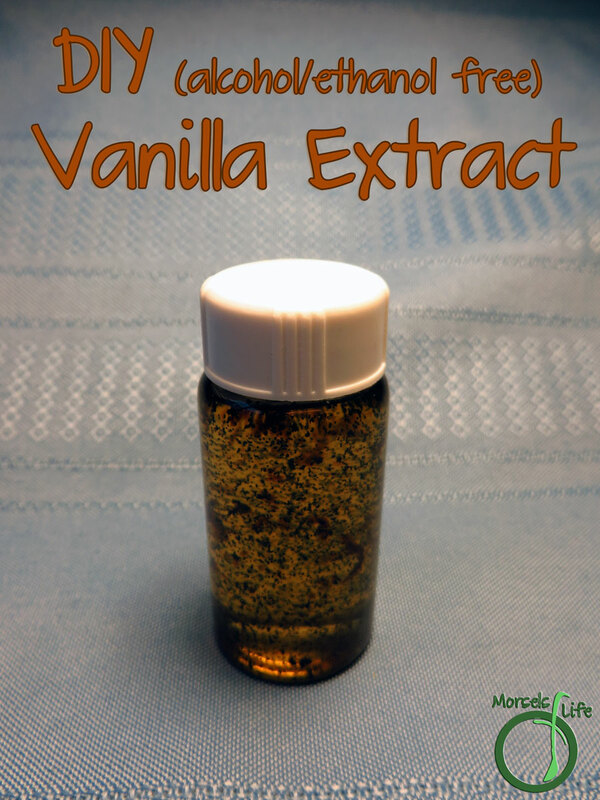 Love your easy recipe for vanilla especially that it is alcohol free. I always have trouble with anything that contains alcohol, Thanks for sharing on Real Food Fridays. Pinned & twitted. It's great for those times when you don't really want ethanol hanging around. :) It also works wonderfully as a coffee flavoring syrup! Wow, I didn't realize this was an alternative method to alcohol! Thanks for the tip! I keep meaning to try this - Thanks for linking up to Pin Worthy Wednesday, I have pinned your post to the Pin Worthy Wednesday Pinterest Board. Interesting. Where can you buy the glycerin??? This is awesome, but did I miss where it says how long you have to wait for the glycerin to extract the flavor from the vanilla pods? Or is it ready to use immediately? I definitely need to give this a try! At the rate I use vanilla it's a much better option! Thanks so much for sharing on #TryABiteTuesday last week! Hope to see you link up again this week, it's live now! I love how you can customize it too - use what you like as a base, and then add your vanilla. :) It does take a while to extract, but it's a lot better than most store bought stuff. Plus, you can make a big batch all at once. :) Perfect for the holiday baking coming up!